The User-Interface and User-Experience of the rummy websites in India are getting advanced day-by-day. 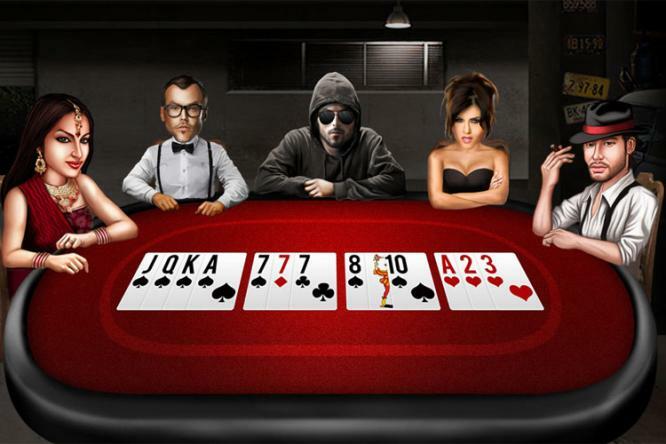 It is really easy to navigate and browse through the game lobby of the new-generation rummy websites. Junglee Rummy is one of the best rummy websites in India which has world-class gaming platform and promotes fair gameplay. This article explains how to withdraw money from Junglee Rummy online website. Login to your Junglee Rummy Account. Once you log in, you will be directed to the game lobby. You can see all your game-related information in the lobby. From the top menu, navigate to the ‘My Account’ tab. Click on the My Account tab and you will be able to see a summary of your account, profile, bonus, messages etc. To withdraw money at Junglee Rummy, navigate to the ‘Withdrawals’ Tab. You can enter the amount you would like to withdraw from your account. To the left you can also see your withdrawable balance in your Junglee Rummy account. Input the banking details together with the name, IFSC code and PAN card details and continue. You will be directed to a confirmation page. In Junglee rummy you can either withdraw money through online banking transfer or you can choose to get a cheque. While choosing net-banking as mentioned above you will need to enter your account number and other banking details. If you opt cheque, a cheque will be dispatched to your registered address. Junglee Rummy also provides 24×7 support on any issues related to your withdrawal needs. You can contact Junglee Rummy at support@jungleerummy.com.